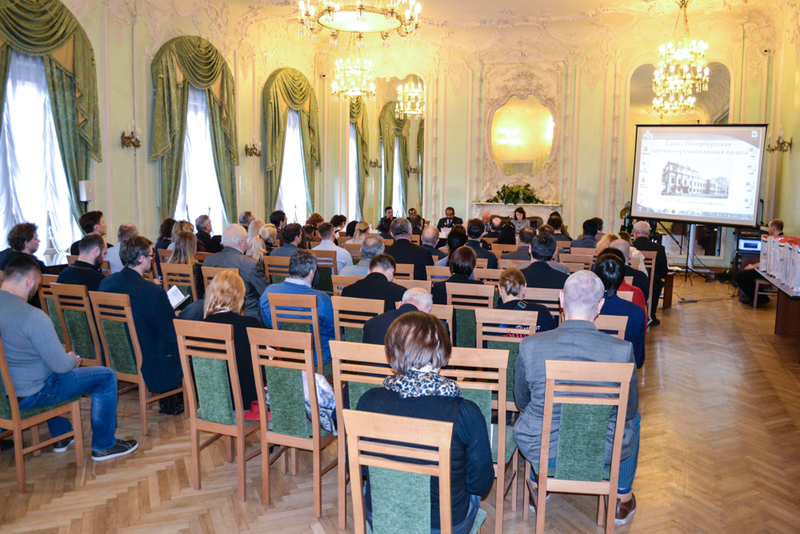 On 31st of January 2018 the Saint-Petersburg Chamber of Commerce and Industry hosted business seminar “Make in India”. The event started with welcoming remarks of Mr. Yuriy Burchakov, SPb CCI President and H.E. Mr. Arun Kumar Sharma, Consul General of India. 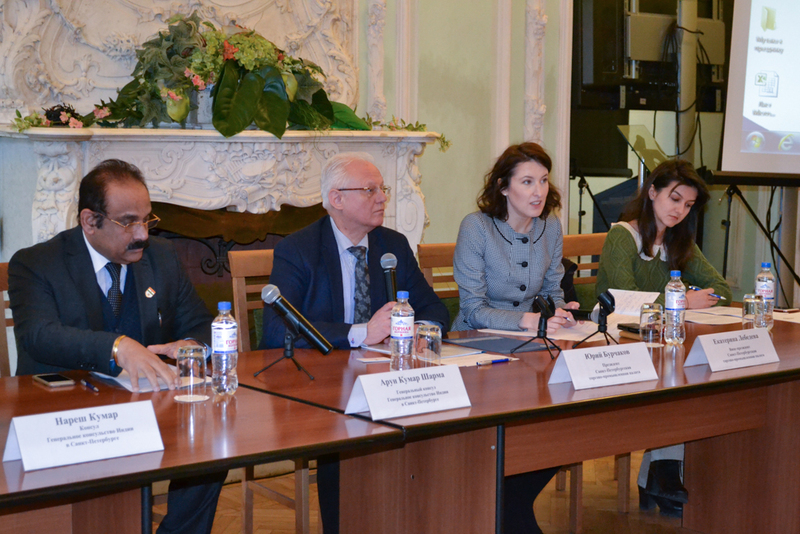 In a framework of the seminar representatives of the Consulate General of India in Saint-Petersburg presented the Make in India initiative. 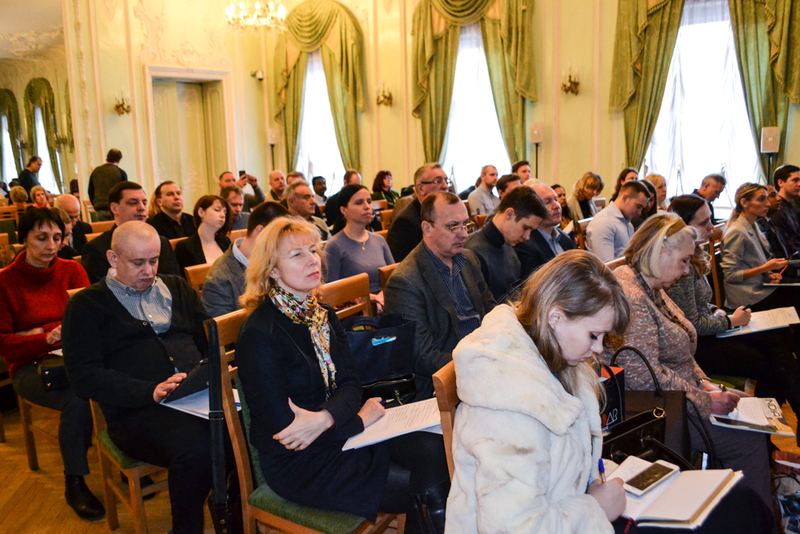 They also invited the participants to take part in India Sourcing Fair which will take place in Saint-Petersburg from 20th to 22th of March 2018. More than 70 participants who represent different industries attended the seminar and show their interest to cooperation with partners from India.